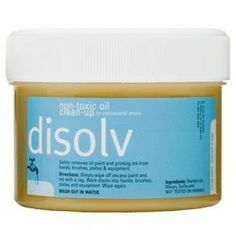 Solvent Based Glass Paint – Endless Crafting Possibilities! 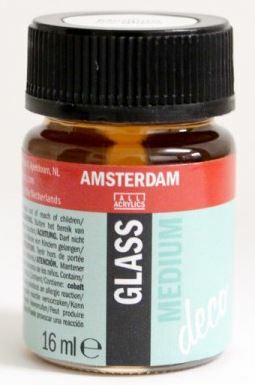 Amsterdam Deco (Decorfin) glass paint, is solvent based, and has a professional image for highly attractive glossy painting on glass, sheets, perspex and just about anything else. This glass paint stands out by virtue of its brilliant transparency, and is extremely versatile. 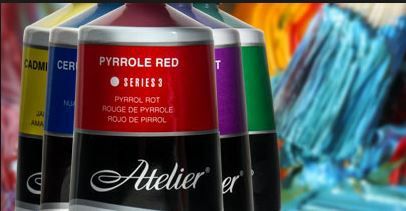 This Glass paint guarantees durable work, as the colours are very lightfast. 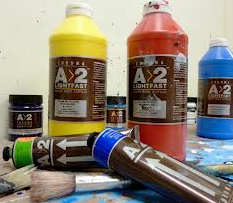 The glass paints consists of 20 colours. Just stir the glass paint in the bottle for a moment and it is ready to use! 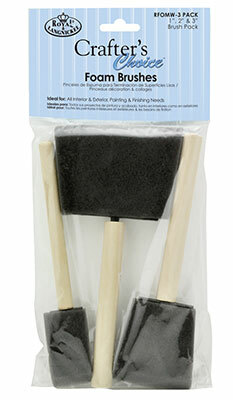 Apply the paint in thin coats with a soft-haired brush. 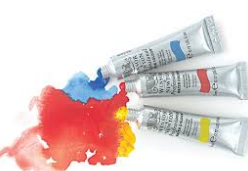 If you work with thin coats, the paint will run well and there will be no brushstrokes visible once you build up the layers.If colours are mixed with white it creates nice transitions from transparent to opaque pastel colours. Black and grey are suitable for painting opaque contours. For less concentrated colour and more transparency, thin the paint with Decorfin Glass Medium. The Glass Medium is also very suitable as a varnish coat to protect the end result.